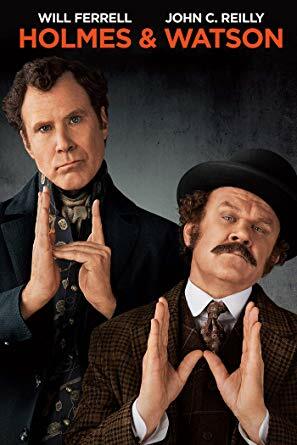 This story “Holmes & Watson” is about the famous characters Sherlock Holmes and Dr. Watson, only in this comedy they are “assholes”, moreover they are complete assholes. The movie is a parody of famous films. “Stupidity” phrases pour from the mouth of Sherlock and Watson every minute. There is a detective story here, but Sherlock investigates it by the most incomprehensible and strange path.